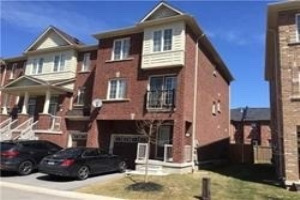 Three Bedroom Freehold Townhome, 2.5 Bathrooms, Updated Kitchen W/Granite Counters & Stainless Steel Appliances, Combination Living & Dining Room, Hardwood Floors, Main Floor Powder Room, Master Bedroom W/Walk-In Closet & Four Piece Ensuite. 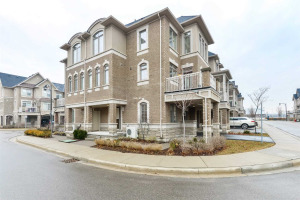 Fully Finished Lower Level With Recreation Room, Laundry Room And Plenty Of Storage. Private Rear Yard With A New Deck. 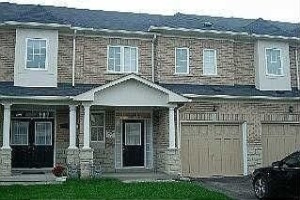 Conveniently Located Close To Schools, Parks, Shopping And Easy Access To Highways.